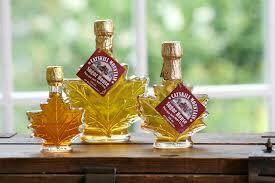 Maple items. Visit our sugarhouse during March (GPS 227 Glade Hill Road). 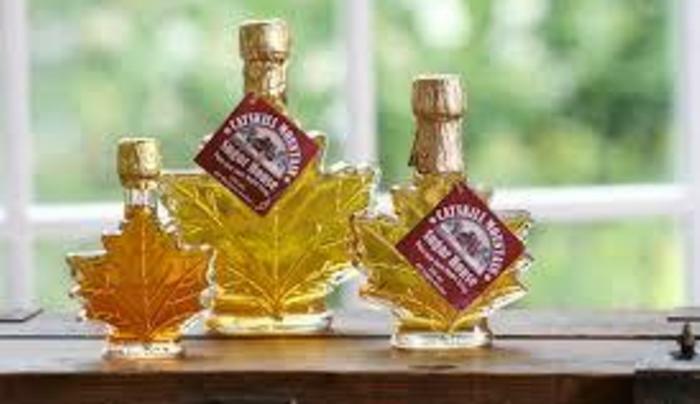 You will meet other concerned culinary adventurers and see how maple syrup is produced here in Sullivan County.